Can Alcohol Be The Cause Of Your Oral Thrush? YES! While alcohol in itself is not related to getting thrush, yeast-based alcoholic drinks such as beer are likely to increase the infection, since they feed the damaging fungus. Ethanol is also used by some strains of candida as energy sources, so it’s best to refrain from alcohol completely if you’ve got thrush. To understand exactly why alcohol is good for candida, but bad for you, you first need to understand how thrush appears. 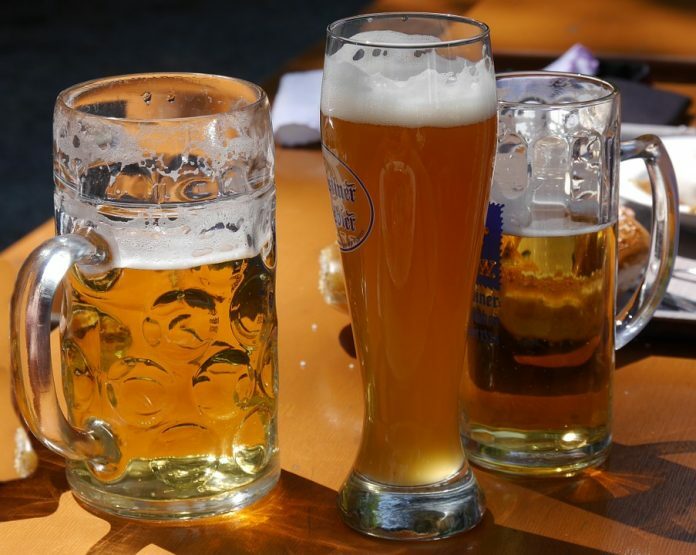 Beer and other yeast-based alcoholic drinks contain molds, which are favorable for the growth of candida albicans. If you’ve got thrush, an extra dose of molds in your mouth and gut is the last thing you want. Similarly, alcoholic products are all based on ethanol, which may be used as an energy source by some candida strains. Feeding candida is something you don’t want to do, if you’re prone to yeast infections. You should avoid beer and other similar drinks, and you should include plenty of probiotics in your diet. Foods like yogurt and cheese, and drinks like milk are rich in beneficial bacteria that will help keep the candida infection in check, while increasing the effectiveness of any thrush treatment. While adjusting your diet to decrease the number of candida colonies in your mouth, you should also consult your doctor to get the infection treated. From pills such as Fluconazole, to home remedies such as coconut oil, there’s a variety of ways to treat thrush – it all depends on your health, medical record, and the severity of your infection. 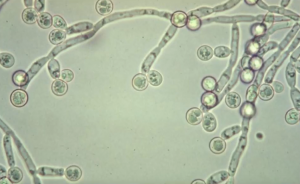 Candida albicans loves ethanol and yeast-rich environments, and that’s exactly what alcohol contributes to. If you think you’ve got a candida infection, you should stay away from beer and introduce a bacteria reduction protocol, similar to what you should do if your oral thrush treatments are not working. This will help reduce, eliminate, and help you prevent a recurring bout of oral thrush.